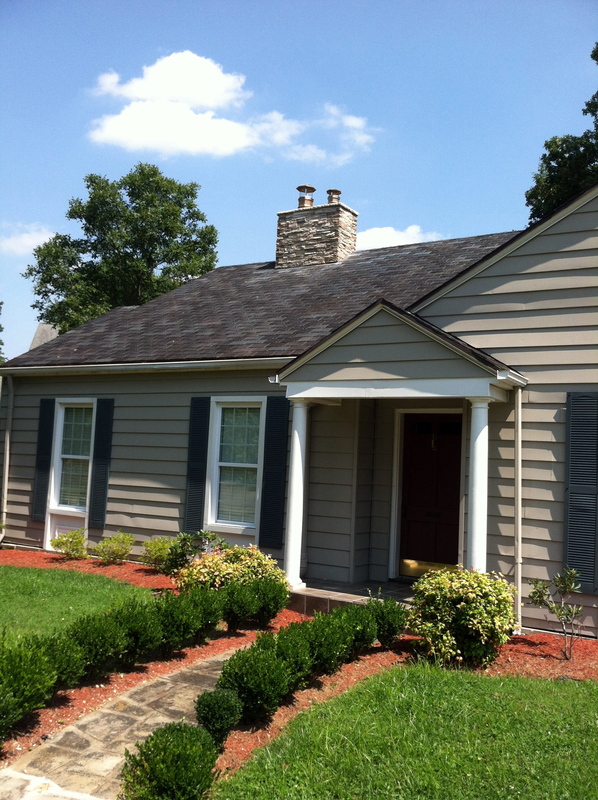 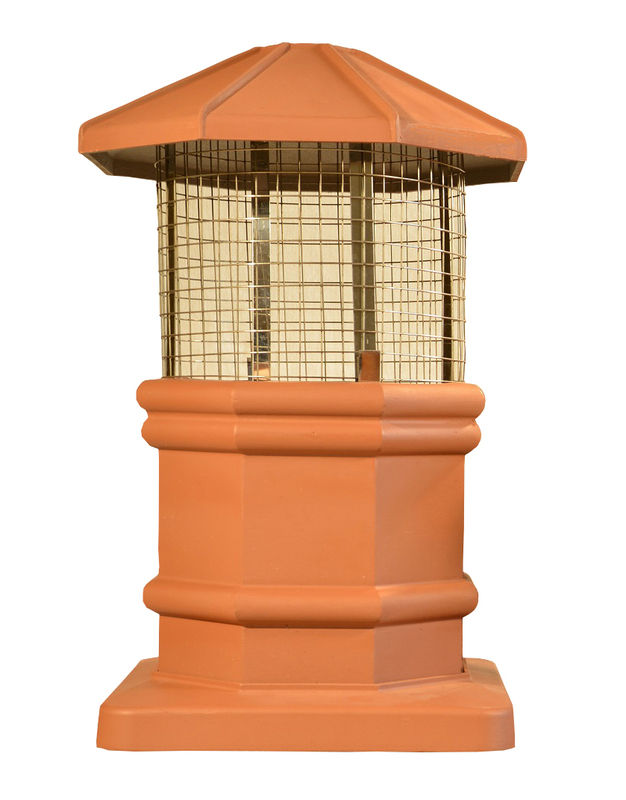 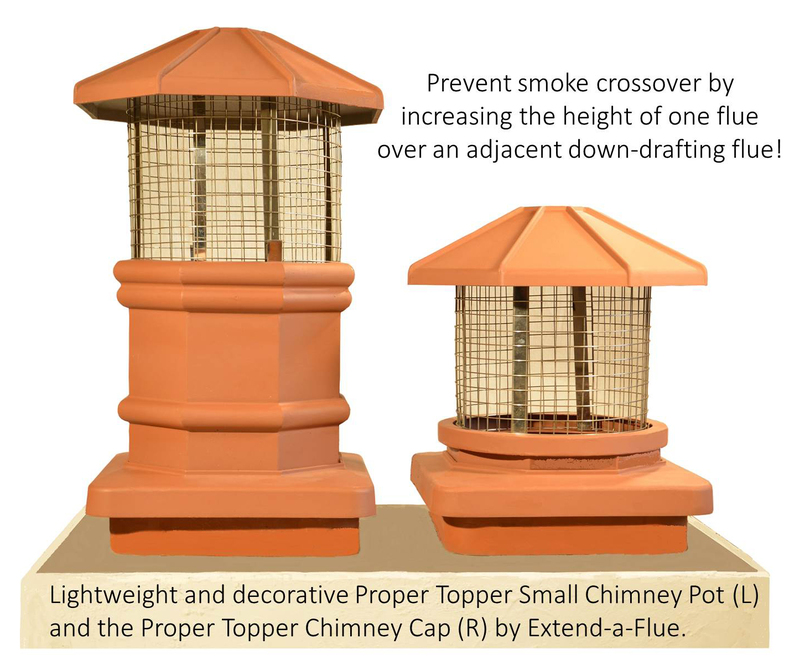 Lightweight, decorative cast aluminum chimney pot / chimney topper for masonry chimneys. 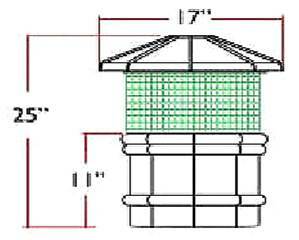 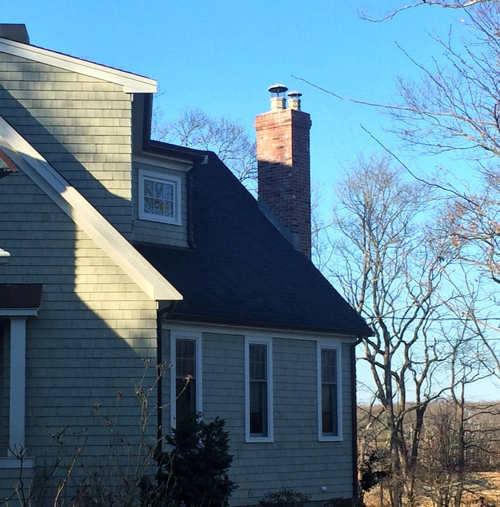 The easy to install, outside mount base fits over and tightens to chimney flues that range from 11.5 x 11.5 to 13.5 x 13.5 inches. 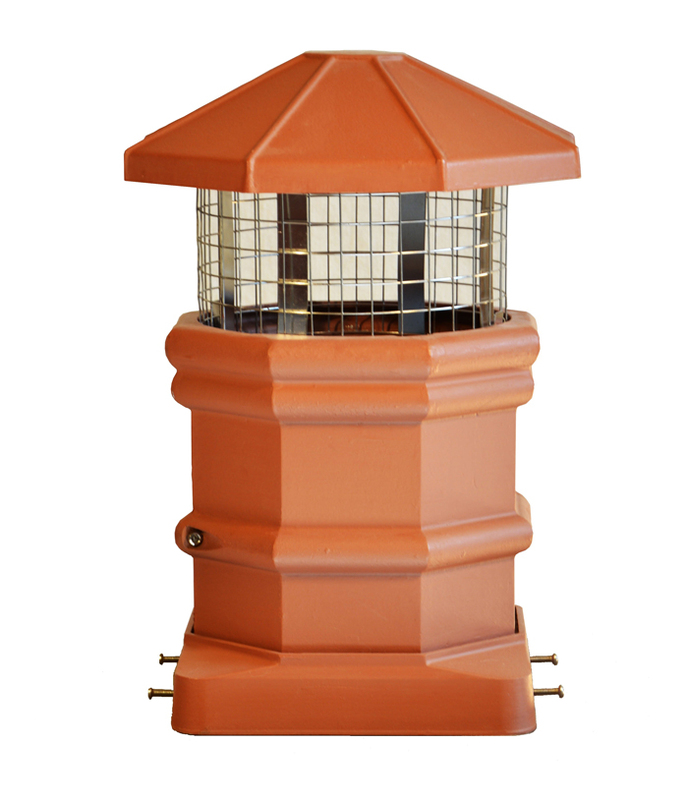 Includes 4 stainless adjustment screws. 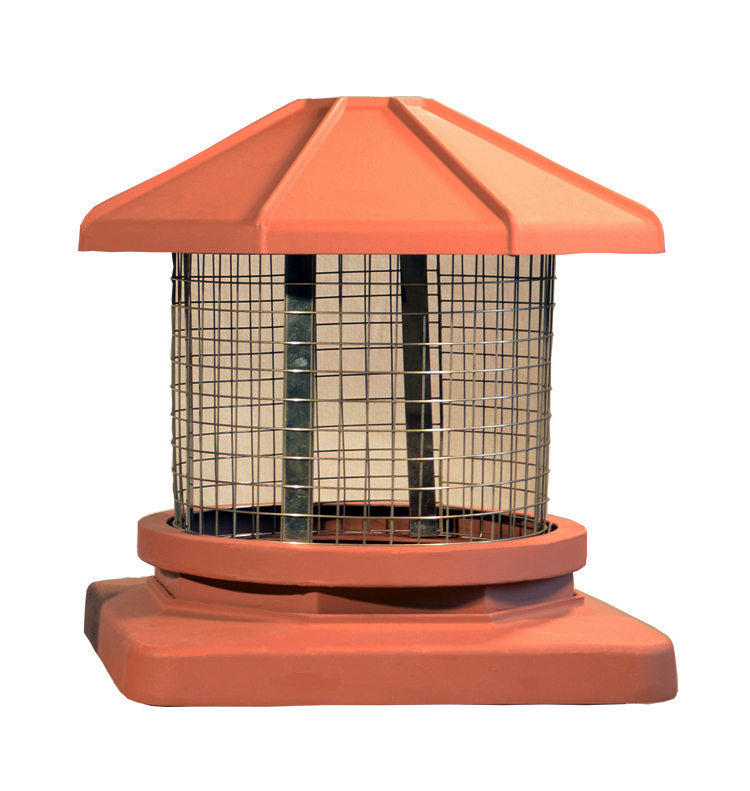 Can also be used to cover a chimney liner or pipe up to 10 inches in diameter. 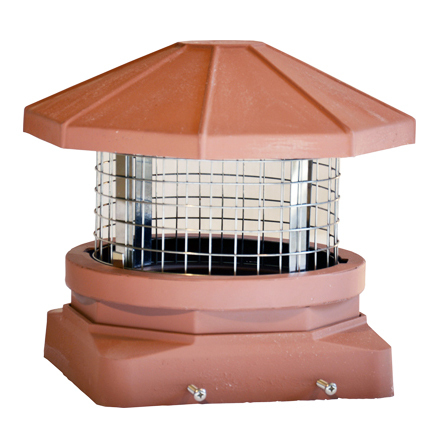 Includes cast aluminum body, base, mounting hardware and stainless spark arrestor screen with removable top cap.